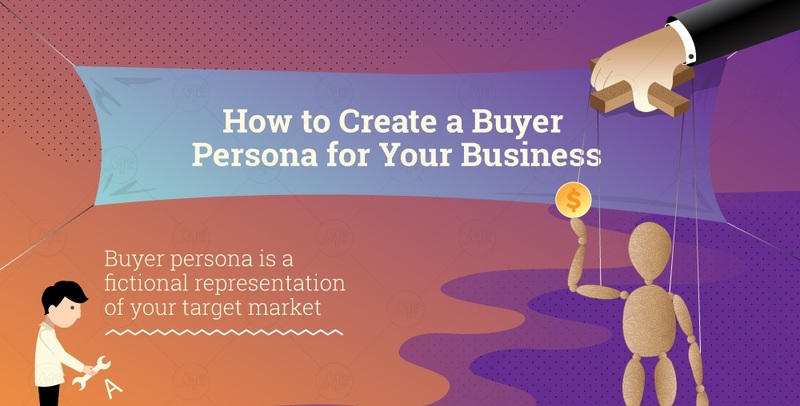 Determine the age, gender and financial state of your target audience. Afterwards, find out what are their aspirations, preferences and personality types, likes, dislikes and hobbies. What do they do in their free time? Can you offer them something they will enjoy when taking a break from monstrous Monday? Or can you help them achieve their aspirations by overcoming some of their greatest obstacles and challenges? Can you offer them something they didn’t even know they needed, but simply cannot live without? Look for them both online and offline – two coexisting worlds, where one cannot survive without the other. Finally, put it all on paper and use charts, diagrams, mind maps, whatever it takes to create the product that will improve your customers’ quality of life.